The shapes and graphics create a rigurous design. 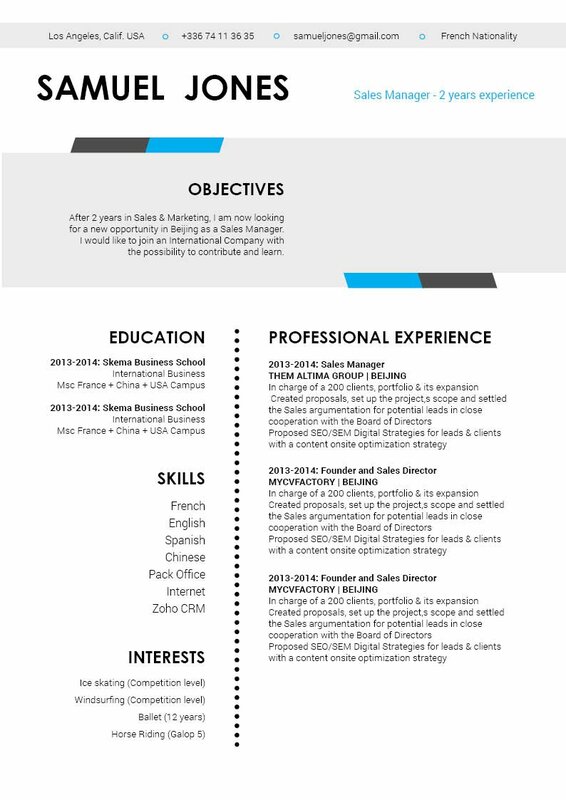 CV template to download "Deluxe"
Looking for a resume with a creative and simple design, yet still has great functionality? Then, look no further as the Deluxe Resume is all you're looking for--and more! 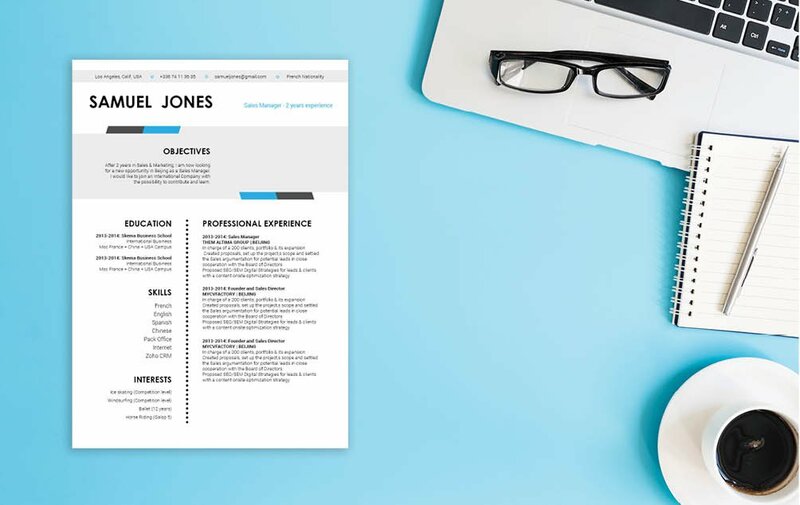 This modern resume template features a selection of colors and shapes the work perfectly with each other to bring out a design that is both eye-catching and comprehensive. 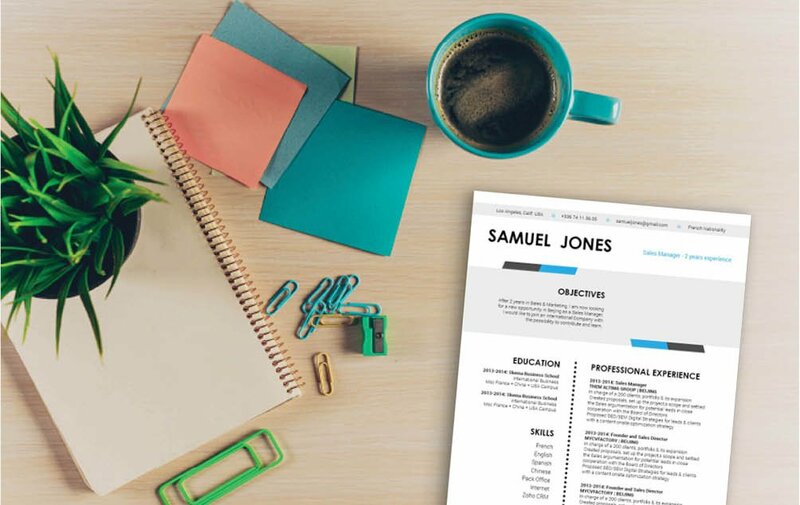 This resume has all your qualifications presented in an easily understandable manner, and because of its effective format this resume template is applicable to any type of job. That dream job is sure to be yours! 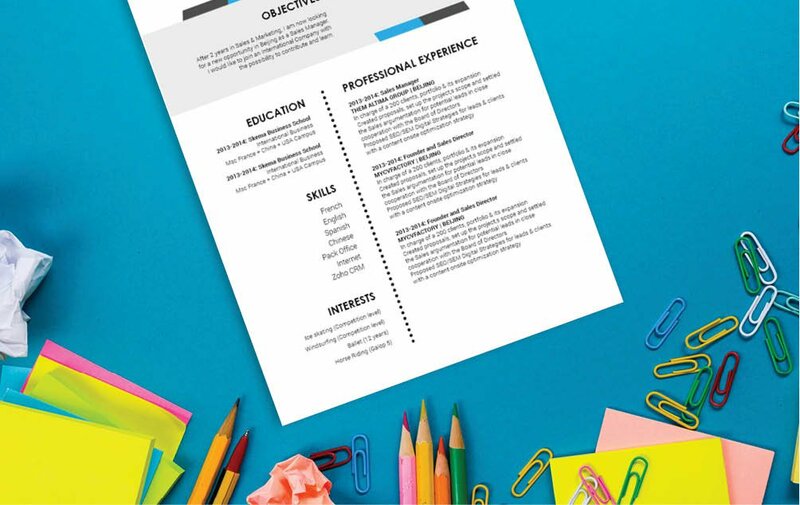 How to make a resume that is effective and eye-catching? Just follow the simple tips below, and that resume of yours will surely land you that dream job!